Loch Alpine is a family friendly Dexter neighborhood surrounded by nature, not only are there lakes and walking trails but lots also range from 1/4 – 1 acre in size; there is also other outdoor recreational areas nearby. There are currently 6 homes listed for sale and so far this year, 15 have sold. $544,900. 4575 East Loch Alpine. 3052 sq. ft., + 850 in finished lower level, 4 bedrooms and 2.2 baths. $385,000. 4345 Crestline Drive. 1946 sq. 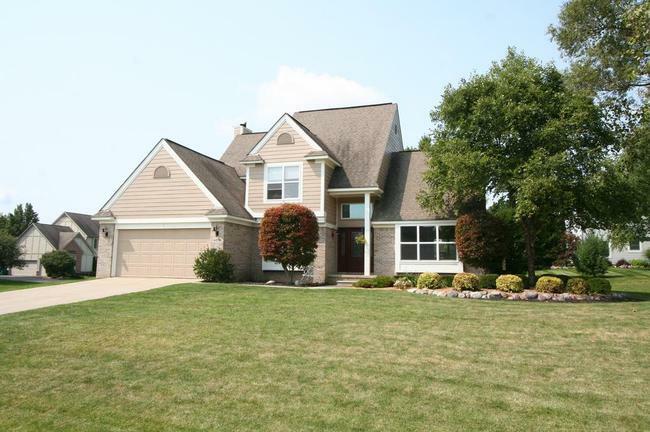 ft., + 1500 in finished lower level, 4 bedrooms and 3.0 baths. $362,500. 4536 Bridgeway Drive. 2345 square feet with 4 bedrooms and 2.1 baths. $319,000. 4181 Sunset Court. 2089 sq. 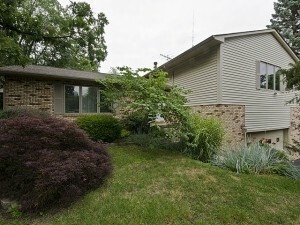 ft., + 660 in finished lower level, 3 bedrooms and 2.2 baths. $299,000. 3820 West Loch Alpine Drive. 2026 square feet with 3 bedrooms and 2.0 baths. 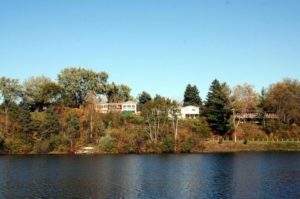 With a desirable Ann Arbor mailing address and award winning Dexter schools, Loch Alpine is a large subdivision offering homes of every style. There are currently 6 homes listed for sale, and so far this year 17 have sold. $380,000. 4455 E. Loch Alpine, Ann Arbor. 2908 square feet with 6 bedrooms and 3 baths. $374,000. 4260 Climbing Way, Ann Arbor. 2803 sq. 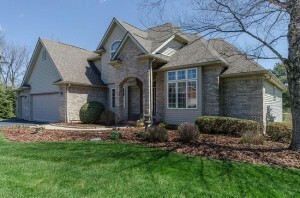 ft., +682 in finished lower level, 4 bedrooms and 3.1 baths. $369,900. 4560 E. Loch Alpine, Ann Arbor. 2094 sq. 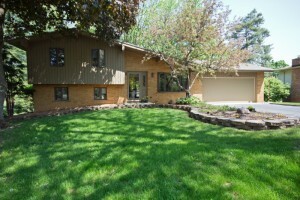 ft., +1000 in finished lower level, 4 bedrooms and 3 full baths. $284,900. 4270 Eastgate, Ann Arbor. 1846 sq. 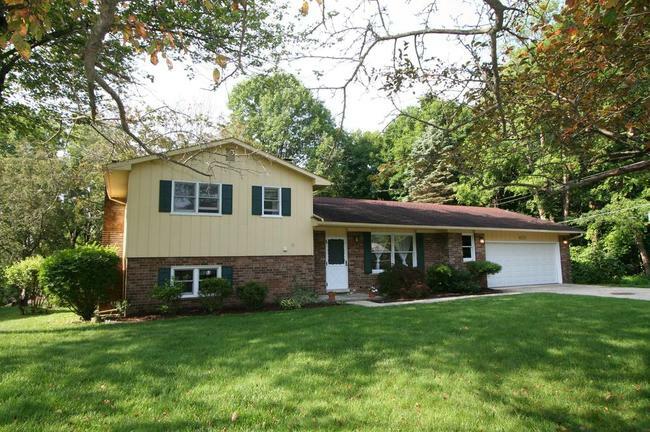 ft., +300 in finished lower level, 4 bedrooms and 2.1 baths. 2105 square feet of living space with 3 bedrooms and 2.1 baths. Vaulted living room adjoins the formal dining room – great for entertaining. 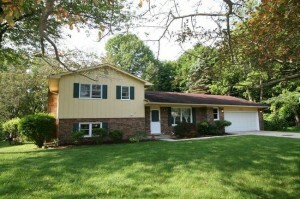 Family room has a cozy, brick fireplace and sliding glass doors that open to the deck. To learn more about 4274 Glen Eden, or request a private showing, contact Ann Arbor’s Premier Realtors at 734-761-3060 or email info@bouma.com. See Loch Alpine real estate statistics here! 1838 square feet of living space with 3 bedrooms and 2.1 baths. Family room has a cozy wood burning fireplace and sliding doors to the patio. A large deck overlooks the mature back yard. It’s been a hot market in Loch Alpine this summer. Contact us at The Bouma Group to schedule your private showing for 4857 Whitman Circle today before it’s gone! 734-761-3060 or info@bouma.com. 2108 square feet, plus an additional 855 in the finished lower level, 4 bedrooms, a study, and 3.1 baths. Kitchen remodeled with granite counters, stainless appliances, glass back splash, travertine floors and large breakfast nook with a fireplace. Vaulted master suite has cozy fireplace and luxurious bath with a spa tub, skylight, and ceramic tile. 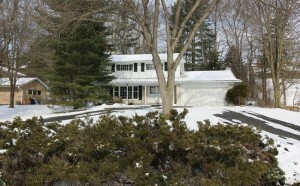 Finished, walk-out lower level features a family room with 3rd fireplace, full bath, and study. 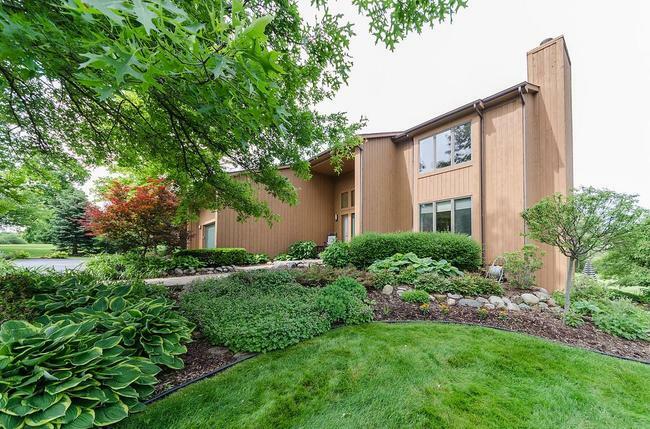 For more information and to request a private showing for 4841 Northgate, contact Ann Arbor’s Premier Realtors at The Bouma Group today at 734-761-3060 or email info@bouma.com. Learn more about the Loch Alpine neighborhood here. 2679 square feet, plus an additional 700 in the finished lower level, 5 bedrooms, a study, and 3.1 baths. Spacious kitchen has sharp white Schrock cabinets, ceramic counters, stainless appliances, and hardwood floors. Soaring vaulted great room shares a double-sided fireplace with the eating area and features a wall of windows viewing the golf course. Convenient first floor master bedroom suite has a lavish bath with spa tub. 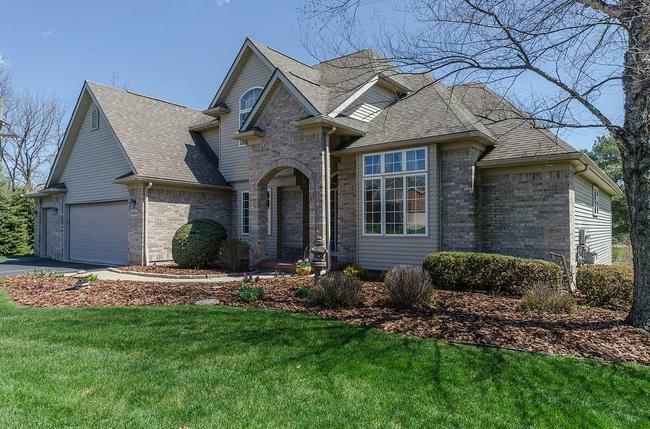 To request a private showing or more information for 4884 Troon Court, contact us at The Bouma Group Realtors at 734-761-3060 or email info@bouma.com. Learn more about the Loch Alpine neighborhood here! The Loch Alpine neighborhood features the Ann Arbor Country Club with a public golf course, tennis and swim memberships. 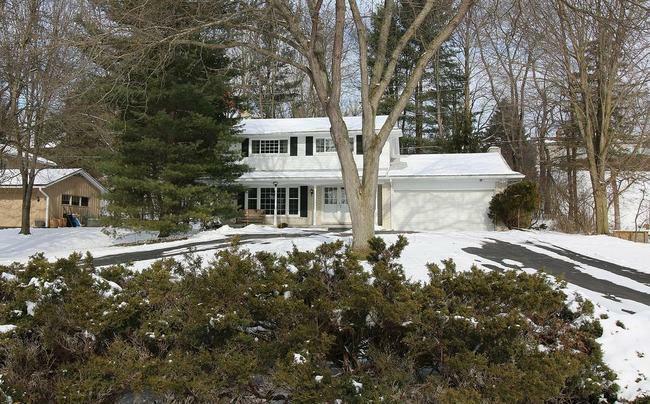 For more information on 4872 Greenook Ct., and to request a private showing, contact the Ann Arbor Real Estate specialists with The Bouma Group today at 734-761-3060 or email us at info@bouma.com. What a great home in a great neighborhood! To learn more about 4260 Climbing Way, contact the Ann Arbor Real Estate specialists with The Bouma Group at 734-761-3060 or email info@bouma.com for more details! View Loch Alpine amenities, photos, and market statistics here! If you’d like to find out more about 4330 Eastgate and schedule a private showing, contact the real estate specialists with The Bouma Group today at 734-761-3060 or info@bouma.com. 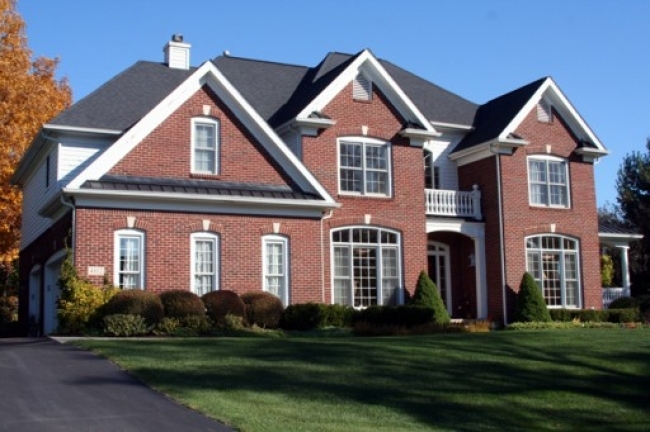 View all of our Featured Listings here!